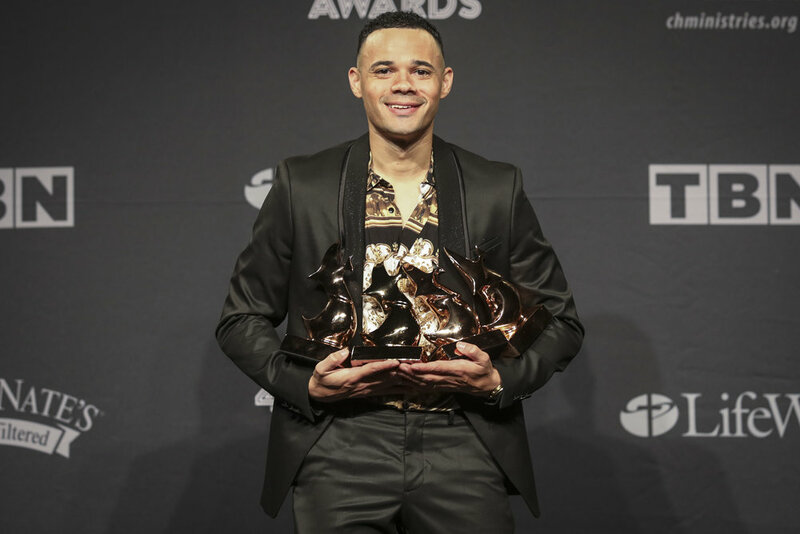 Tauren Wells dominated the 49th annual Gospel Music Association’s DOVE Awards winning four of his eight nominations. Wells picked up four awards for Contemporary Christian Artist of the Year (Category 5), New Artist of the Year (Category 9), Rap / Hip Hop Recorded Song of the Year (Category 11) and Pop / Contemporary Album of the Year (Category 23). The 49th annual DOVE Awards were taped in Nashville, TN at Lipscomb University and will broadcast on TBN on Sunday, October 21st, 2018 at 9/8C.